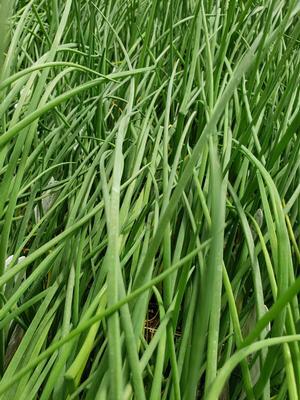 Chives are the smallest species of the onion family. 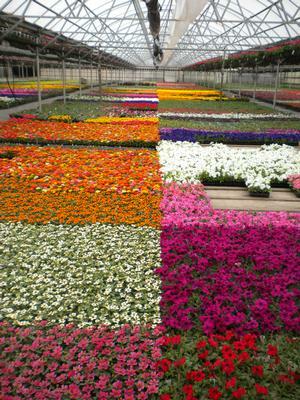 They are referred to only in the plural because they grow in clumps rather than as individual plants. 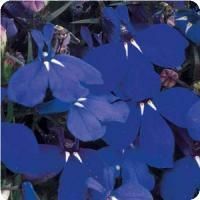 They are versatile as a kitchen herb that is excellent for seasoning in a large variety of recipes. The chive is a bulb-forming perennial plant growing 12-18” in height. 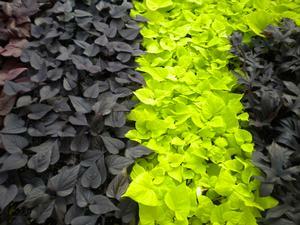 They make a nice-looking edging for any flower or vegetable garden. Keep your chives growing from early Summer until frost. What you need to know about Chives.